Since the online community began recognizing the need for accessibility, web designers, tech companies, software developers, and everyone in between have steadily worked to implement it and spread the word. For the past seven years, Global Accessibility Awareness Day (GAAD) has been a leading force in the push to make the importance of accessibility known. Occurring annually on the third Thursday of May, this year’s GAAD took place on May 17th with in-person events and webinars held by a wide range of organizations, corporations, and universities in 60 cities across 20 countries. Apple, BBC, eBay, American Airlines, Cornell University, and Wells Fargo are just a few entities that have helped mark GAAD 2018. So, how did this internationally recognized day come to be? It all began with a blog post linked via Twitter that led to a collaboration in bringing about accessibility awareness. In late 2011, Joe Devon, who was an LA-based backend programmer at the time, tweeted about his Wordpress post titled, “CHALLENGE: Accessibility know-how needs to go mainstream with developers. NOW”. The post starts with an overview of what web accessibility is and leads to the admission that what spurred him to blog about it is his own lack of knowledge on the subject. It culminates in a proposition to create an awareness day, during which the what, whys, and hows of accessibility will be promoted and web developers will be urged to test for issues on their sites, fix them, and then blog about their experience to spread the word and inspire others to do the same. Devon’s post caught the eye of Canadian accessibility expert, Jennison Asuncion, who immediately contacted Devon and the two used their extensive networks to organize the very first Global Accessibility Awareness Day on May 9th, 2012. Everyone Can Code (Apple): In order to get their Swift programming language out to a wider school-aged audience, Apple introduced a curriculum designed specifically for students who are hard of sight and/or hearing. Xbox Adaptive Controller (Microsoft): Capable of being connected to external buttons, switches, joysticks, and mounts, Microsoft’s new controller is an answer to standard controllers with DIY modifications used by gamers with disabilities and ensures an inclusive gaming experience. Extension of Coverage for Google Glass (Aira x AT&T): AT&T provided the data for the Google Glass paired with Aira’s remote guide that allowed a visually impaired runner to finish the Boston Marathon earlier this year. Now, it will extend its coverage to Australia, Canada, and the UK, bringing Aira one step closer to its goal of improving daily lives through visual assistance. 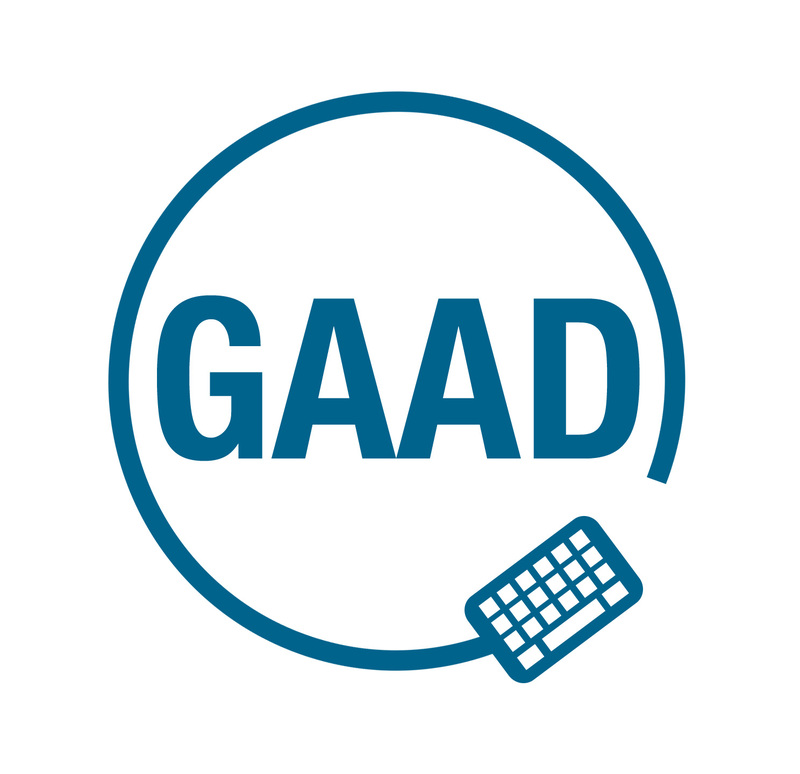 Learn more about GAAD and how you can help spread the word on accessibility.